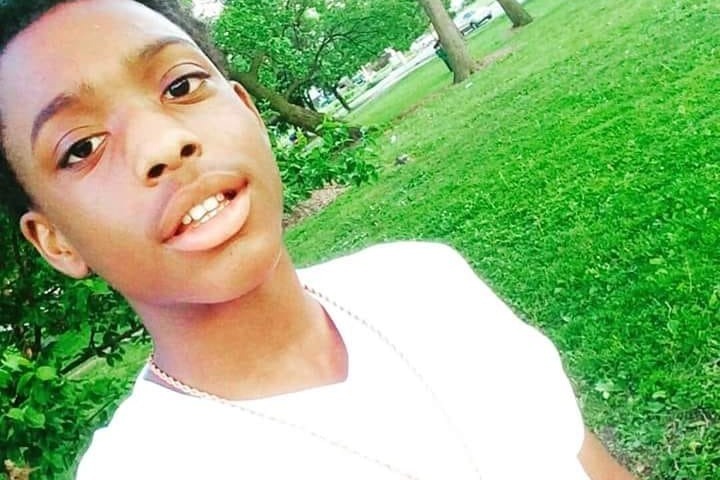 On August 17, 2018 my 15 year old nephew was slain by a Chicago police officer! Steven just celebrated his birthday on Monday! Steven was at his grandmother's house enjoying friends like a normal child. Witnesses say Steve was going into the house to get water when detectives persued him! As he was going up the stairs witnesses say the detectives had weapons drawn! Shots were fired! Steven died from a gun shot wound to the back of his head! How/why would anyone shoot themselves in the back of the head? Steven was an amazing son, grandson, nephew, and older brother. Please help and donate anything you can. All donations will go towards his funeral costs. I'm his aunt and legal guardian and I will withdraw the funds myself to make sure all funeral cost balances are paid at the funeral home that assisted us. Steven will also need a head stone. Thank you all so much in advance for your help at this most difficult time.